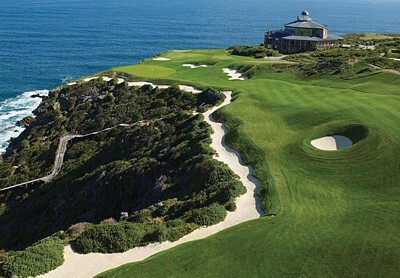 Welcome to Golf in the Garden Route and South Africa! 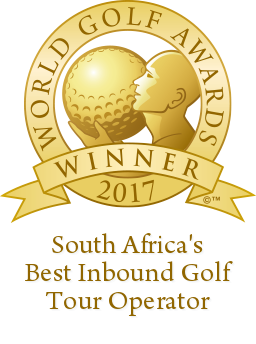 A bit about us: We are a Golf Tour Operator that specialize in offering World Class Packages, playing World Renowned Golf Courses at rates so FAIR, it won’t leave your bank balance in the ROUGH! 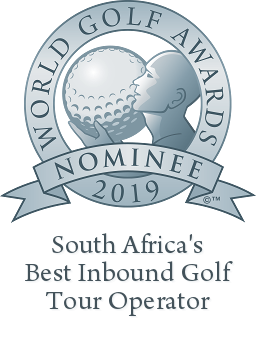 Our Operations Director has 18 years experience in the industry, working at Golf Estates like Fancourt South Africa, Pezula Golf Club and Pearl Valley Golf Estate, to mention a few, has made her incredibly reputable with our clients for always going the extra mile to make sure their SA Golfing Holiday is a memorable one. 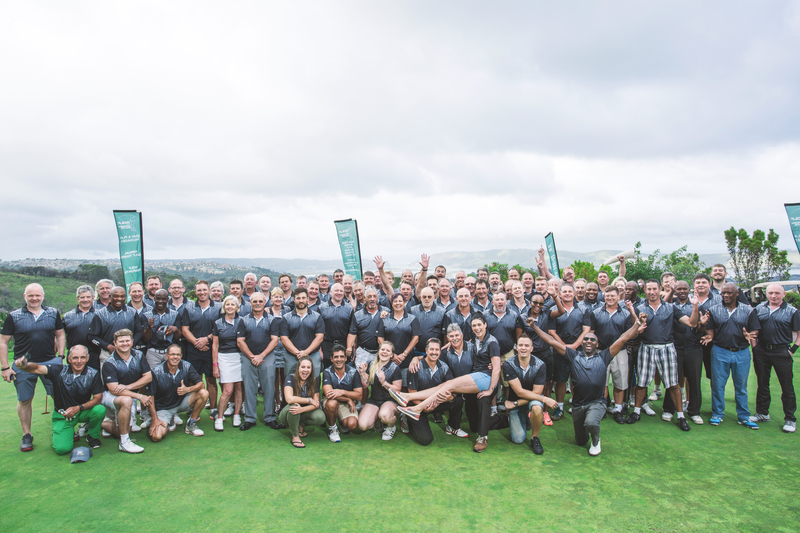 Our experience and strategic partnerships with Golf Courses, Golfing Partners and other affiliates throughout South Africa is not all that puts us ahead of the rest – it’s not WHAT we do, but HOW we do it that makes our clients come back. 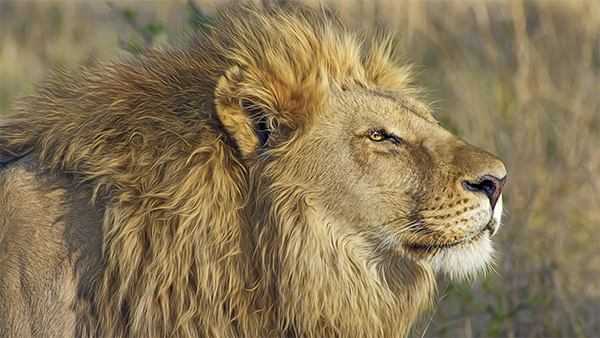 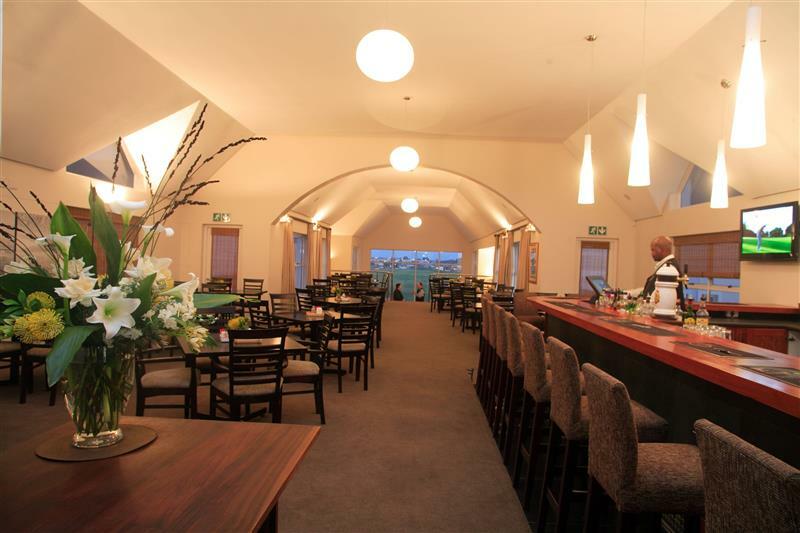 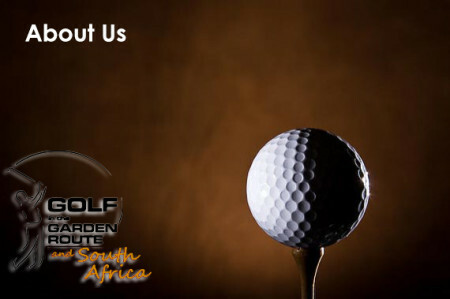 We offer a LARGE variety of packages and options for you to play anywhere in South Africa. 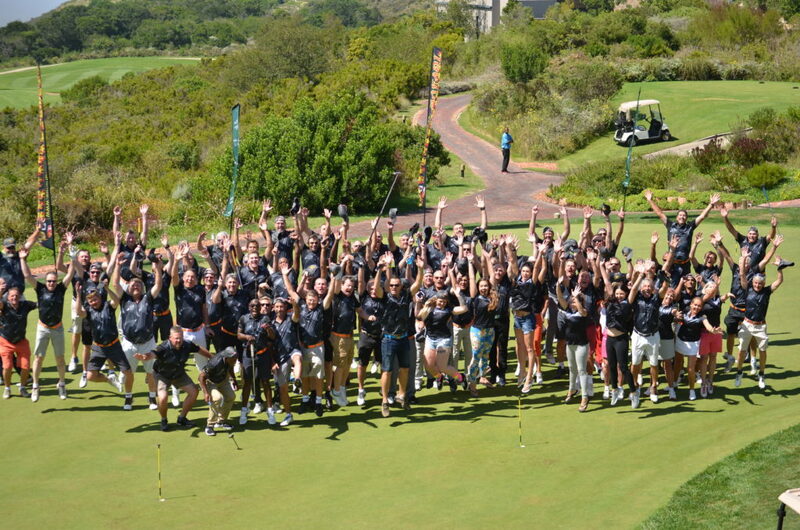 To top that off, you can also TAILOR MAKE your own Dream SA Golfing Holiday with us. 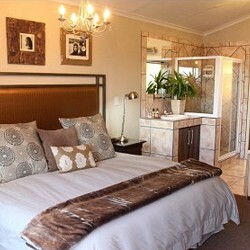 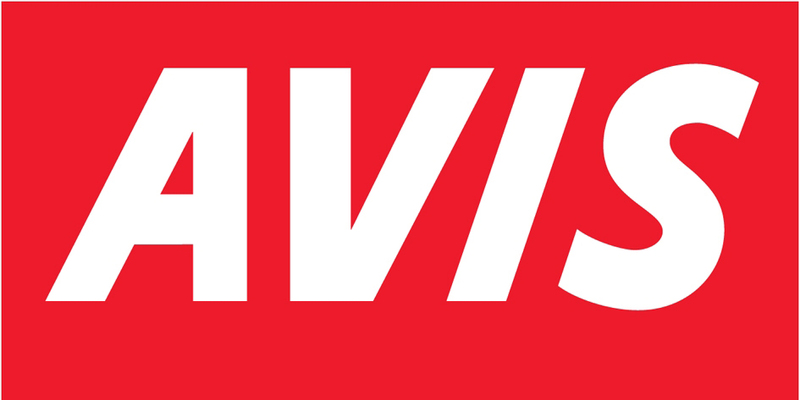 We trust you will enjoy the content on our site as much as you will enjoy our service. 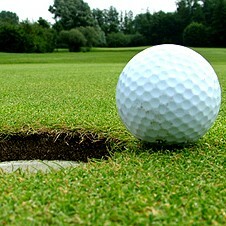 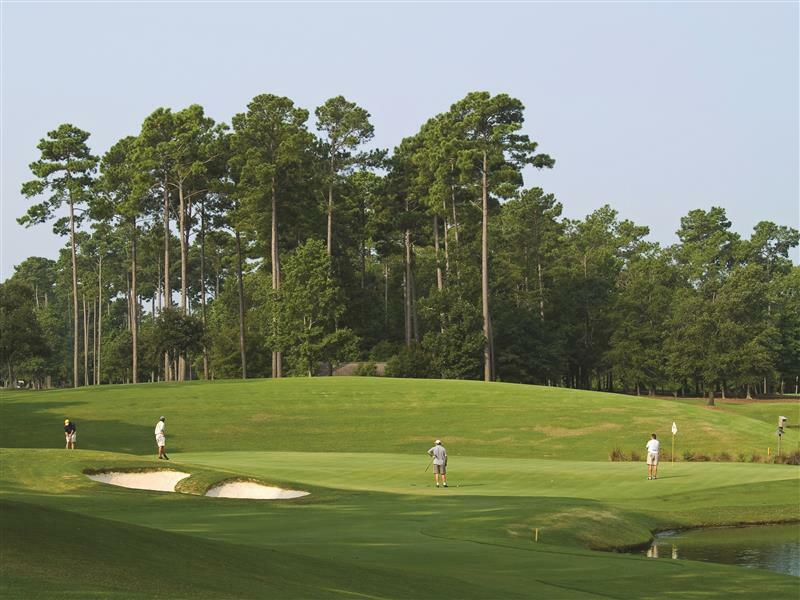 For more information about our Golf Courses, please click HERE. 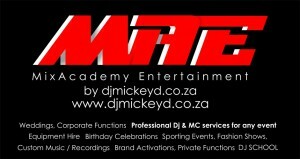 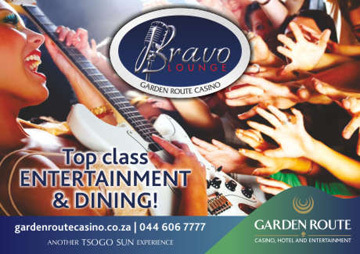 For further information, bookings or inquiries, please connect with us HERE.